The real reason behind every mobile app in the Play Store or Apple App Store is to make money. To have Return On Investment (ROI) and to run into an endless cord of profit. Building a mobile app is easy but capitalizing the benefits after developing is not everybody’s cup of tea. Everyone is privy to the mobile app development services and what it takes to build one, what are the benefits of having one for the business. We invest and spend lots of time and efforts in the development process and think more than just developing it. Before starting the development, we’re so excited about it, isn’t it? But, it also brings some challenges with it. We are even prepared to face all those challenges and gridlocks and somehow, we pass all of them but what next. Is developing it is what was our purpose? Thinking two steps ahead is what differentiates sage and mediocre. Obviously, you don’t want to belong to the latter group. 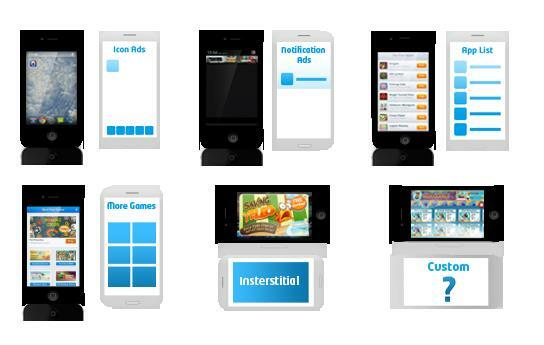 So, how to monetize your mobile app? Understanding how your app will make money for you is the very step before you initialize the development process. This article will guide you how you can monetize your app and will discuss strategies that actually work and depending on the strategies, you can create one for you and make your business viable. Diversified ads with multiple units of different sizes work the best on mobile. Combine these advertisements with metrics and data and enjoy the benefits of it. This is the most common method of making money through mobile apps. The tactic is that you render your service through the mobile app plus you offer all the features to users without charging anything. After users get accustomed to your app, then you can start showing them ads within your app and every time a user clicks on it, you get paid. Often people engage with a good app frequently, thereby, giving you a high active user base. Simply put, more the engagement level is more will be the revenue. Email marketing is one of the great strategies for increasing user engagement which ultimately, leads to more revenue. The reason behind is that the probability of creating a new email address is negligible. People would hardly create a new one, therefore, you will always have the database of users. 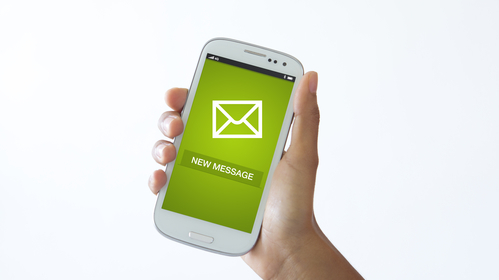 Regular emails also enhance your visibility and help your brand’s images to be in customer’s mind for a longer period. If you’re thinking how to have access to user’s email address, just simply add an email subscription to your app. An in-app subscription form will give your app a real boost by prompting users to enter their email addresses with the prospect of some benefits for email subscription. Similarly, you can write a regular newsletter or blogs and notify users about them beforehand. Promoting through email is the best and the most convenient way. It is another way of marketing strategy through which you can make customers aware of your presence. Prompt them to feed their mobile number and you’d able to communicate with your customers effectively and efficiently. Whether you want to promote, build loyalty or ask for feedback, SMS Marketing will help you in covering all those spheres. How many times you play an online game and are prompted to purchase let’s say virtual money, token or anything else. Digital transactions allow users to improve their experience. It allows users to enjoy the same app without getting disturbed yet accomplishing your task. Still, not all the users will make a transaction but you can combine this with another type of monetization strategy such as advertising and would still contribute to your overall revenue. This method is useful and effective for gaming apps and you’d be astonished to know that gaming apps are some of the biggest revenue generators. 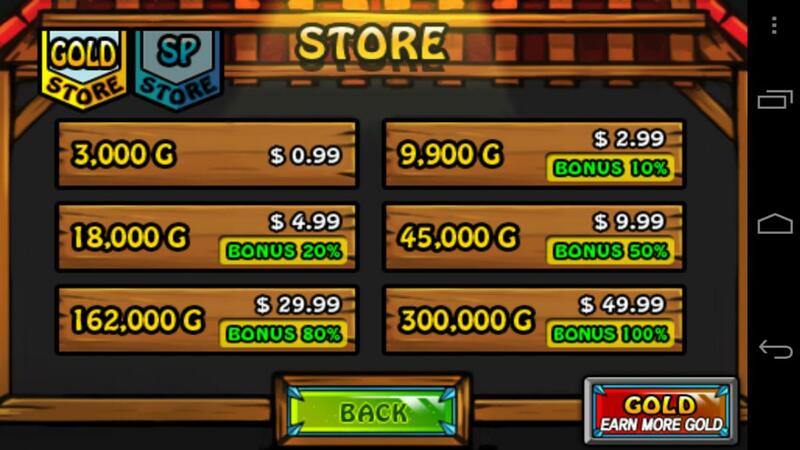 Below is the screenshot of in-app purchasing in a game. It allows you to offer additional features for a price within the app, though, your app itself could be free or paid. Partnering or teaming up with another base that has a strong user base can significantly step up your monetization strategy. But you should at least be known in the market for integrating with a well-known name in the market. First, build your own user base and then approach sponsors for advertising within the app enriching your user experience. You can really benefit your customers with the integration and this could lead you to a great source of revenue adding something new for the users. Once you’ve opened yourself up to the idea of hosting and sharing advertisements, definitely consider forming partnerships to strengthen your brand outreach. The efforts you put into developing a mobile app just as much effort should be put into maintaining and populating it with great content or features. It’s just an idea that the moment you develop and launch your mobile app, your job is done but in true meaning, that’s where the real job starts. It’s the beginning of the new level as now the app will make money for you. It is advisable to have a strategy of at least a few years as this process takes time but the benefits it brings is just immeasurable. If your mobile is a success, then you can license your code to other developers and make money without disrupting user’s experience. 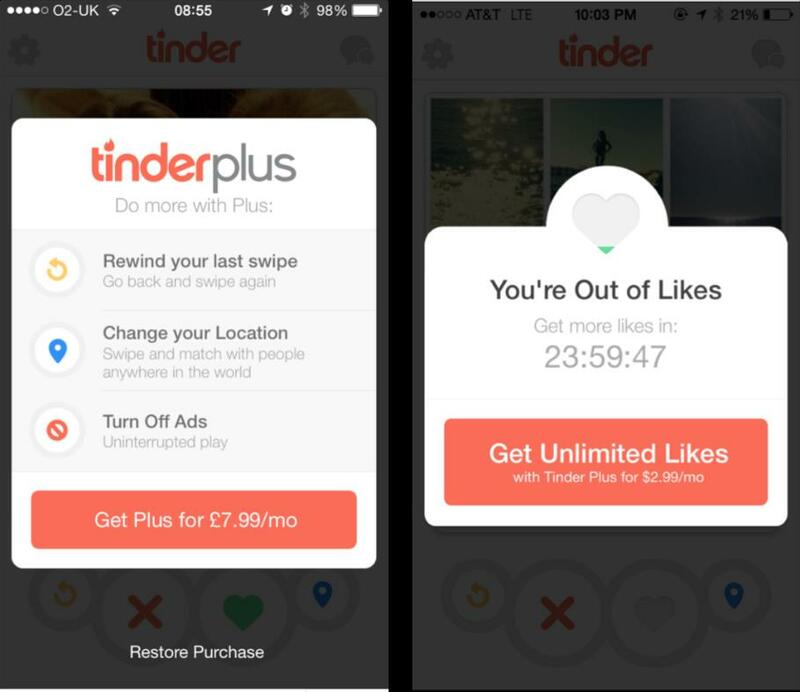 It’s a fact that users hate in-app advertising. What could be the best way for increasing user engagement might become the biggest reason for turning people way. While, if your app is capable enough of grabbing people’s attention generating buzz, then you’ll attract more users. You can deliver value to them and save their time and efforts of writing code for what your app already functions. Free or Premium apps cost nothing to download but they typically include in-app purchases that make money for the developers. You must have noticed that some apps have both Free and Premium versions creating an entirely separate version of the app with features that enhances user experience. For example, sometimes Free version lack certain features, while on the other hand, Premium versions have some additional features also, there are some loyalty services like Premium app users can filter out advertisements, in-app purchases making navigation easy and a smooth process. You can provide users with the free version just to get an idea of what your app really does and if they are interested, then they can go with the premium version. Pay attention to the free version because if users are satisfied with it, then will definitely want to try the premium version. The Free version is a gateway to the new source of revenue. It depends on the user experience, the more capable you’re in providing users with a better experience, the more they will be prompted to pay for the premium version. You’re now privy to some of the monetization strategies and are now in a better position to make money through your mobile app and be in the former group (as discussed in the beginning). Just know your business objectives and goals and expand your business, take user engagement level to a whole new level and tap into the new source of revenue. Guest Author : Jessica Alba is an ed-tech enthusiast and has been associated with CWS Technology as a writer for more than 5 Years. CWS is the leading android app development company that also provides web development service and other IT solutions. Jessica has a passion for writing on emerging technologies like application management outsourcing, consulting, system integration etc.